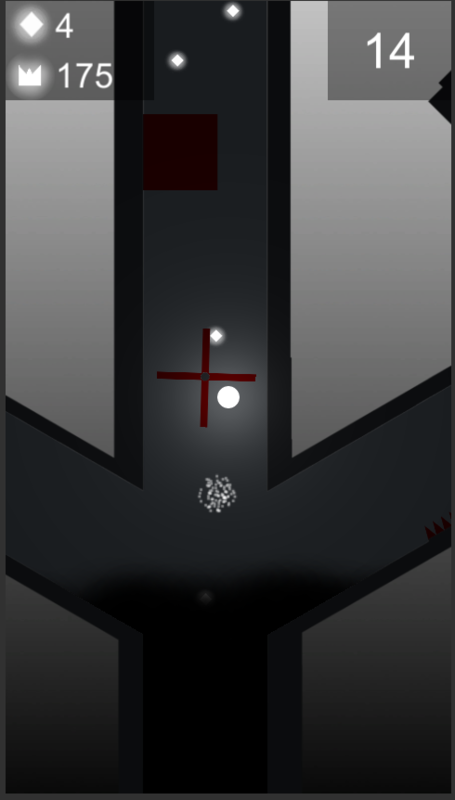 I am working on a little mobile game in Unity in 2D. I want the player to be a light source and everything else to be dark, so I gave "everything else" the sprites/diffuse material. This works extremely well in the editor/Game view in Unity, but when I build to my Android phone it looks weird. See the pictures. Any ideas? Currently I am using the realtime rendering mode for the light, I know it is not efficient, but that's a problem for later. I looked into baked lighting, but I spawn the rooms random and dynamically so I am not sure how to proceed there. I can find very little information about lighting in 2D mobile games in Unity, not sure how to proceed, it is all very confusing. 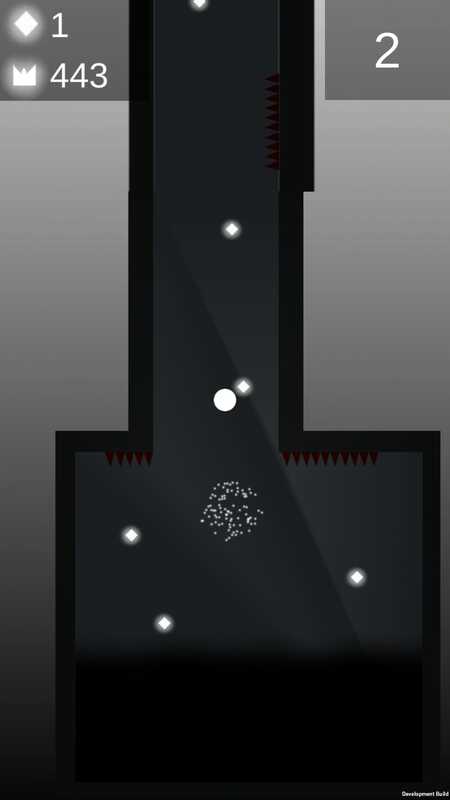 I hope someone here can at least help make the lighting look the same on the phone as in the editor/game view in Unity.